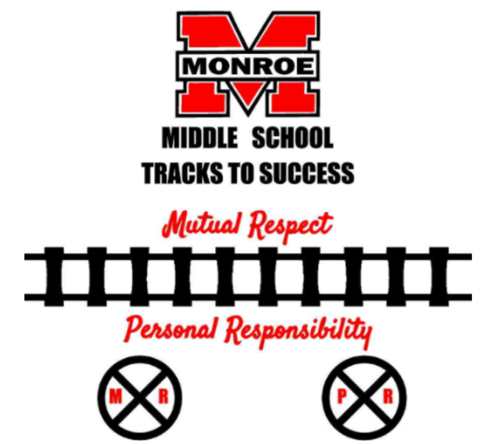 MMS is extremely proud to use the Nurtured Heart Approach as the centerpiece of our school climate work. Nurtured Heart is relationship-centered approach that builds the inner wealth of students. It channels their energy, interests and interactions into a positive self concept and enhances their self efficacy. As a staff we are working to ensure that our students are getting our attention from displaying prosocial behaviors and habits such as Mutual Respect and Personal Responsibility.